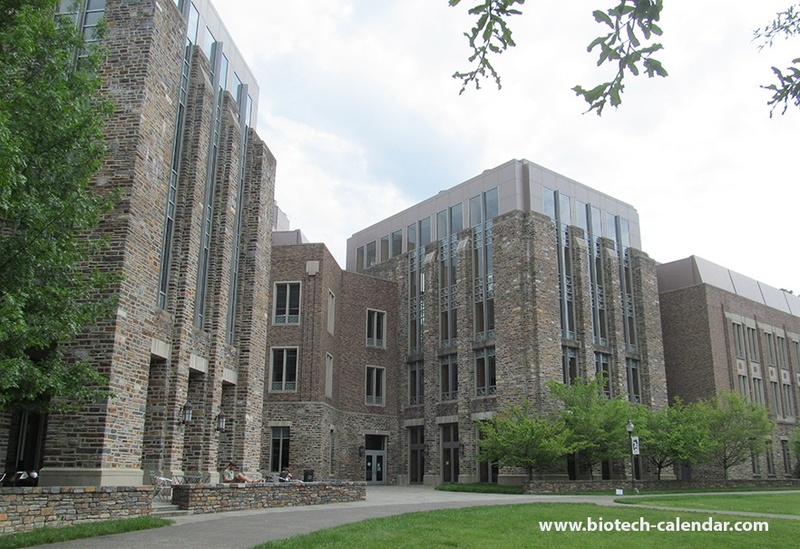 According to the NSF, Duke University is ranked 2nd in the nation for total life science research and development expenditures, spending a total of $867M on life science research in their most recently reported year. 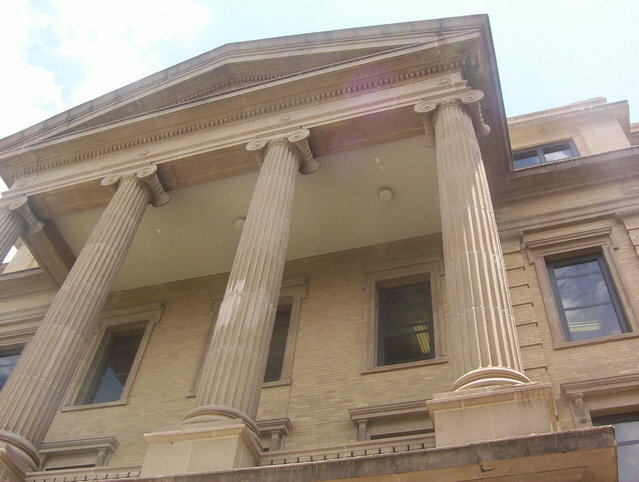 With such ample funding, Duke researchers are eager to purchase the laboratory equipment and supplies they need. 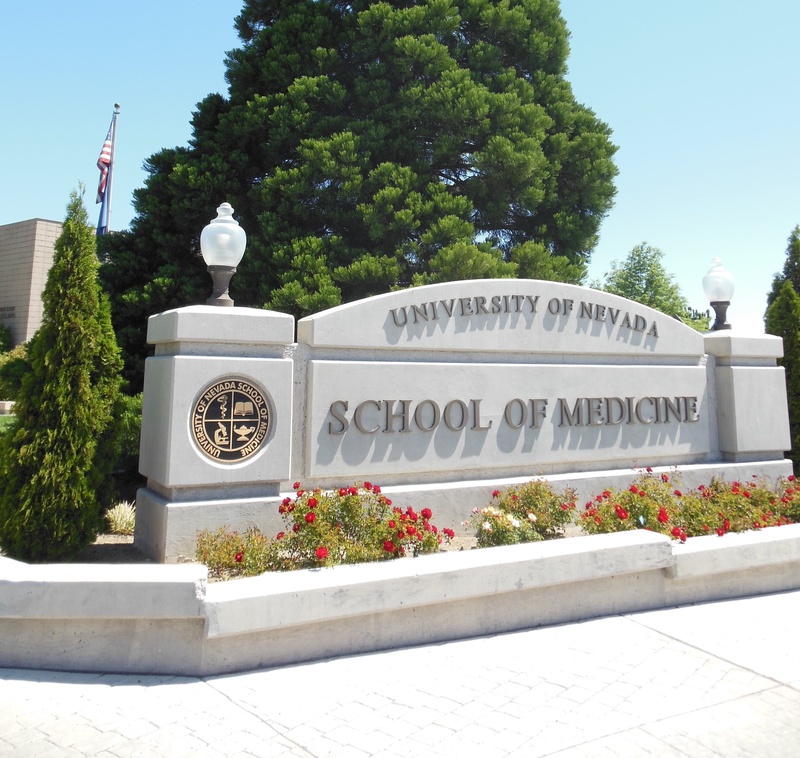 Established in 1874, about 300 miles from its current location, University of Nevada, Reno began with a single building that contained the president's and registrar's offices, along with classrooms, a library, a museum, and a place of residence for the grounds keeper. This location ultimately was changed because the bulk of the population of Nevada resided in the Carson City, Reno area. This resulted in the permanent move in the year of 1885 from Elko, Nevada to its present location in Reno, Nevada.